There are currently more than 1.5 billion websites online today. Although less than 200 million are active, your business still has a lot of competition when it comes to getting noticed online. Luckily, your website doesn't have to be seen by everyone. If you have a brick and mortar store, you likely just want to attract customers in your area. If this sounds familiar, your business should be utilizing local SEO. Have you heard of that term but don’t really know what it means? Don’t worry—we have you covered! Keep reading to discover our beginner’s guide to local SEO. Whenever you conduct an online search, Google shows you a few results it thinks best matches what you’re looking for. As a business, you want your website to appear as high on this search results page as possible, so you can get customers to visit your website and hopefully make a purchase. This is SEO, or search engine optimization. Local SEO follows the same idea except it includes a geographic element. So, if someone searches for “dry cleaners near me” or “dry cleaners in Sydney”, and you own a dry cleaning company in that area, you want your website to be one of the first results they get. This will help get your name out there and increase the chances new customers will come to you instead of a competitor. So now that you understand what local SEO is, let’s look at some ways you can improve your local SEO ranking. You likely have a website and at least one social media page. But your business may also be listed on various review sites. The first thing you want to do is identify every page that your business appears on. If you don’t already run the page, you can likely “claim it,” giving you control of the page and the information that’s on it. Then, fill out your basic NAP information: name, address, and phone number. Make sure the information you have listed on every site is exactly the same. This tells Google that the information listed is correct and your business is legit, helping you appear higher on search results. You’ll also want to create a Google My Business page. This is the square that appears on the right side of a Google search results page and lists your business’ information. Appearing here when someone conducts a search is a great way to grab their attention and get their business. Keywords are the terms people use when conducting an online search. For example, you may have searched for “local SEO” or “local SEO tips” to find this article. Think about what terms people are using when they want to find a company like yours in their area. This may be something like “sports shop in Melbourne” or “sports equipment in Melbourne”. Make sure you include your location to boost local SEO and sprinkle these keywords through your website and blogs. To fully take advantage of local SEO, you’ll want to make sure your entire website is using the right techniques. Once you decide on a location-based keyword, use it in your URL, blog posts, and meta descriptions. You’ll also want to create a separate contact page that lists the same information you have on other websites, like Facebook and Google My Business. Including an interactive map and clickable phone numbers are also great ways to boost your local SEO. 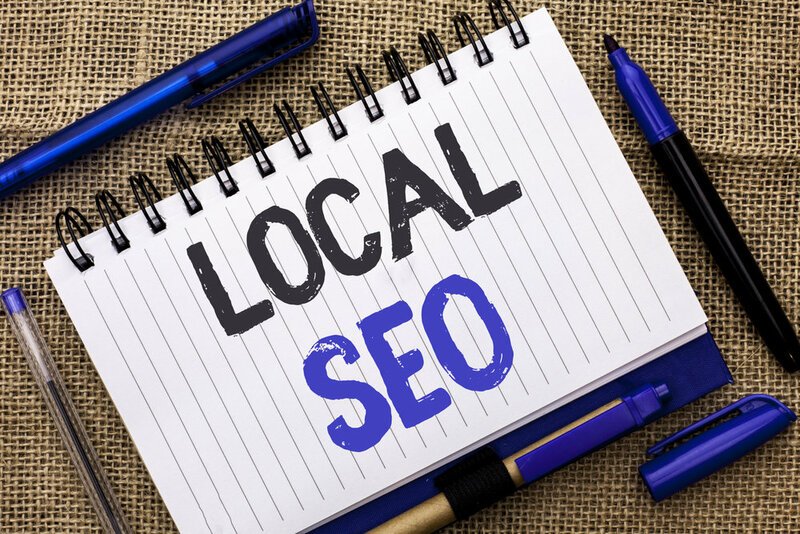 If you want to increase your customer base and boost your sales, local SEO is a must. Just follow our guide to get some valuable tips on how you can get started. Are you still a bit confused about local SEO? Contact us today and let our team of professionals set up the perfect SEO campaign for your business.